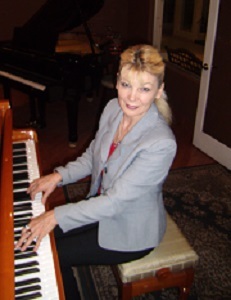 Mrs. Rivard has been a piano instructor for 25 years, teaching piano in Russia, Germany, and the USA. 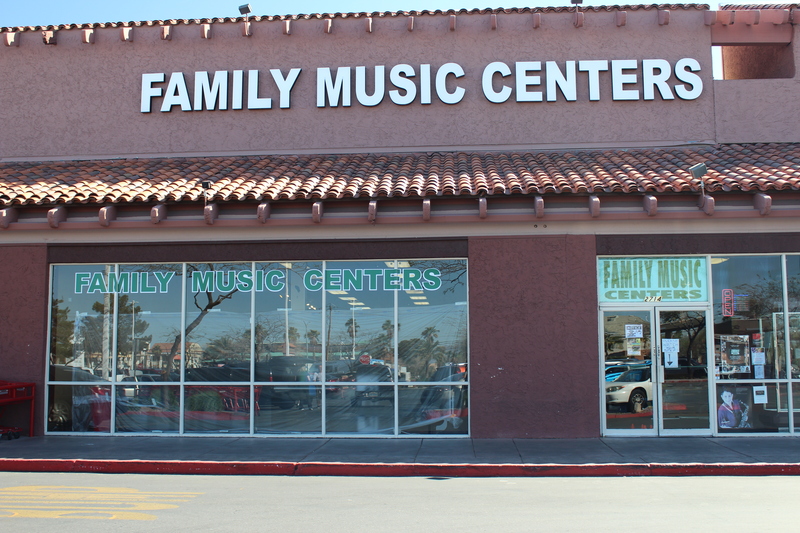 She has been with Family Music Centers for the past three years. She earned a Bachelor of Music in piano performance through attending Belgorod College of Music. She held the position of Piano Instructor/Piano Concertmaster in the Pedagogical College and Children’s Music Conservatory. She has performed on tours with “Youth Boys Choir”, as a classical soloist in Darmstadt, Germany, and continues to be active as an accompanist with local public schools.